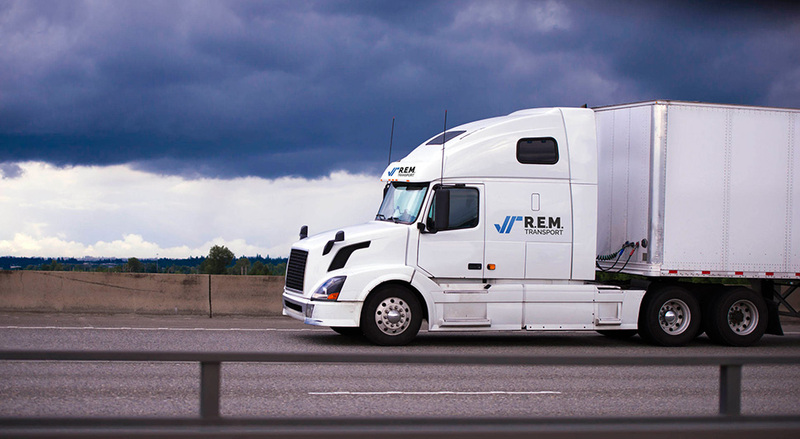 DARTMOUTH, NS, July 12, 2017, /CNW/ – Jardine Transport Ltd. (“Jardine Transport”) announced today that it has acquired all of the outstanding shares of R.E.M Transport Ltd. (“R.E.M. Transport”), an international long-haul trucking company based in Saint Stephen, New Brunswick. R.E.M. was established in 1973 and currently operates a fleet of more than fifty power units and sixty trailers servicing customers throughout most of Canada and the United States. The company has approximately seventy employees. “This is a strategically important transaction for Jardine. The acquisition adds scale to our existing operations and increases network density, which will result in improved overall efficiency” said Dean Cull, Chairman of Jardine Transport. Dion Cull, President of Jardine Transport, commented “I have a lot of respect for Graydon Murphy and Mike Bishop, and I am impressed by what they have been able to accomplish at R.E.M. Transport. The company has established a loyal base of customers by delivering reliable, efficient service across a network of key lanes. We look forward to working with Graydon, Mike and the entire R.E.M. Transport team”. Graydon Murphy, President, and co-owner of R.E.M. Transport stated “We are pleased to have completed a transaction with Jardine Transport, a member of the SeaFort group of companies. We know that our employees will be well looked after and that the company will have access to capital and additional resources that will support future growth. Mike and I will stay involved with the business on a transitional basis, to provide support to Dion and the Jardine team”. Founded in 1978, Jardine Transport has developed a reputation as a reliable carrier. The Company services a broad customer base in Ontario, Quebec, Atlantic Canada, Western Canada and the United States from its offices located in Fredericton and Saint Stephen, New Brunswick, Dartmouth, Nova Scotia, and St. John’s, Newfoundland. Jardine is part of the SeaFort group of companies. Learn more about Jardine at http://jardinetransport.ca/. Halifax-based SeaFort Capital makes controlling investments in small and medium-sized Canadian businesses and partners with experienced managers to build value.